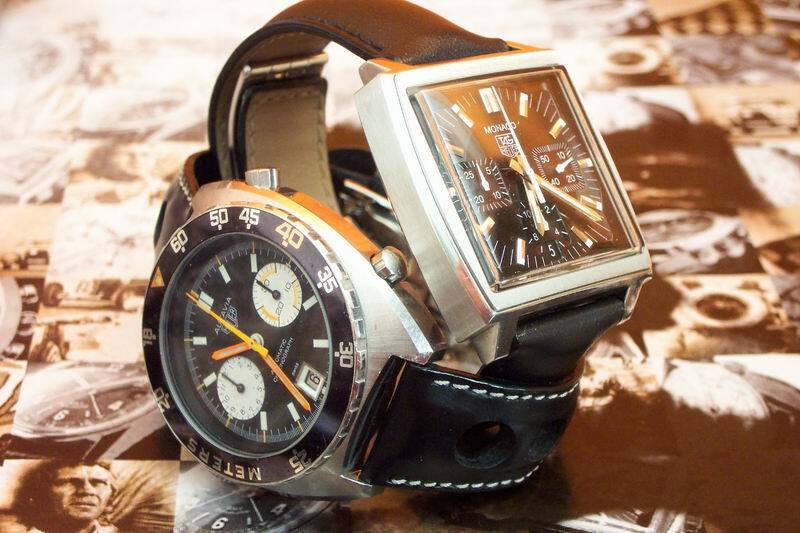 New direction at LVMH Watchmaking Division. What about Jean-Claude Biver? 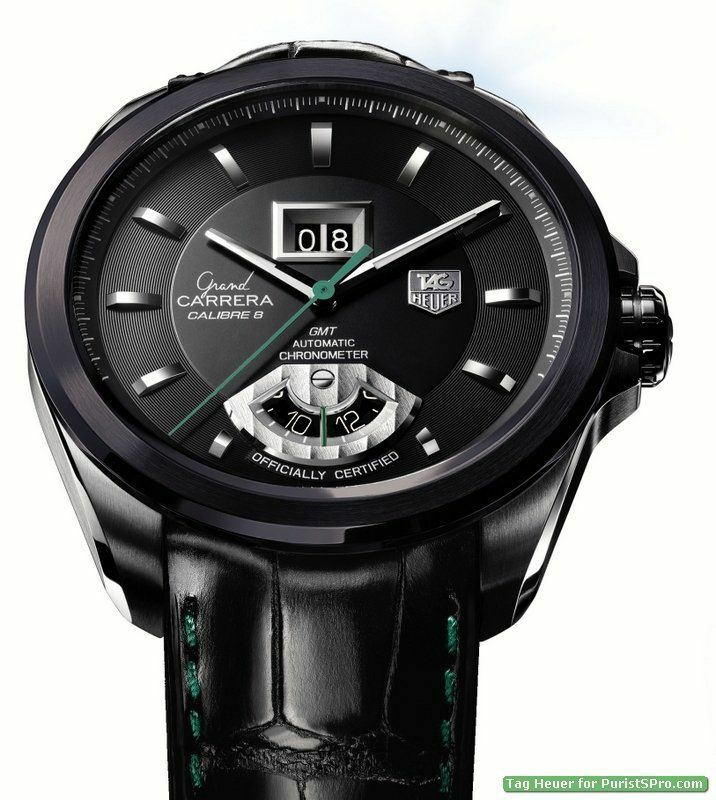 In an article published yesterday by French business magazine Challenges (see the article here, in French), it seems that the Watchmaking Division of LVMH (TAG Heuer, Hublot, Zenith) is about to be reshuffled. 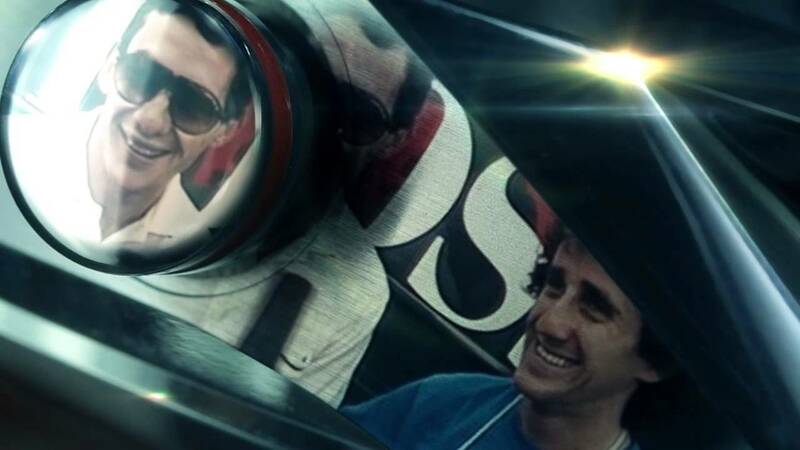 The article mentions (without sources or quotes) two important appointments: Frédéric Arnault, the 23-year-old son of Bernard Arnault (CEO of LVMH), gets a new position at TAG Heuer and Stéphane Bianchi is appointed as the head of the Watchmaking Division. First, it appears that a young man, Frédéric Arnault, Bernard’s penultimate son (aged 23), takes on a much more important position at TAG Heuer. Already appointed Head of Connected Watches at TAG in July 2017, he will now be the Head of Strategy and Digital of the brand. 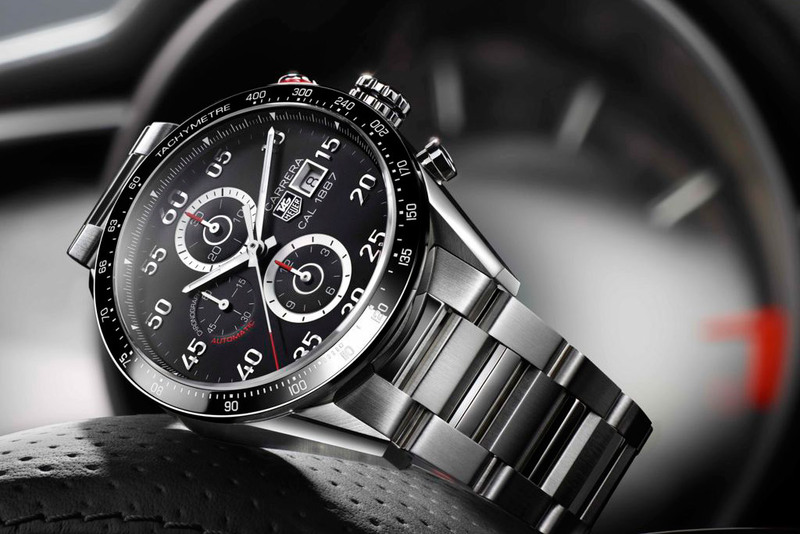 Passionate about new technologies, this recent Polytechnique graduate (just like his father) was already in charge of the brand’s 2.0 products, yet he’s now offered a much wider position at TAG Heuer, a brand with revenues of EUR 900 million. The second important news reported by Challenges is the appointment of a new Managing Director of the Watchmaking Division at LVMH, in the name of Stéphane Bianchi. Previously Head of Yves Rocher (a cosmetics and beauty products group based in France, with revenues of EUR 2 billion), he will now look after the three brands that comprise this division of LVMH: TAG Heuer, Hublot and Zenith. 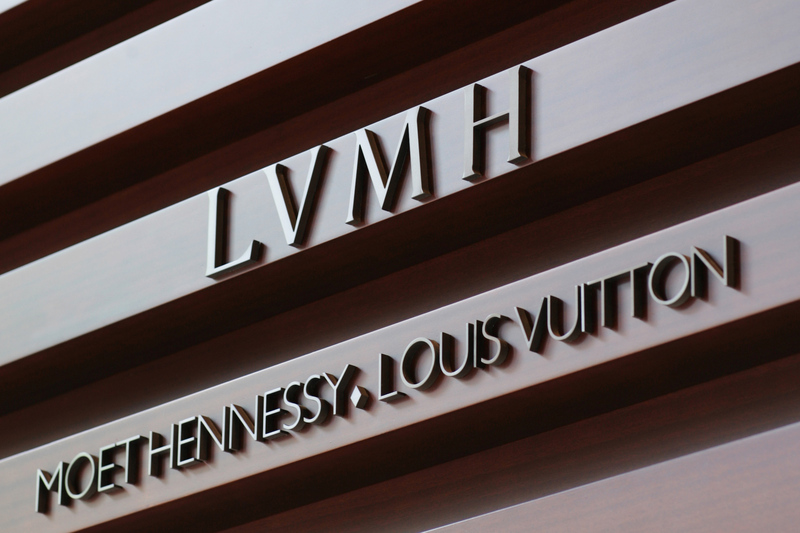 Challenges reports that when LVMH has made no official comment on these appointments. The main question concerns Jean-Claude Biver. While Biver isn’t hiding the fact that he is experiencing some health problems (he has been less visible for a few months, including on social media), we don’t know what this means for JCB and if he will remain CEO of LVMH’s Watchmaking Division or if he will have a new role inside the group. Read the full article on Challenges here.